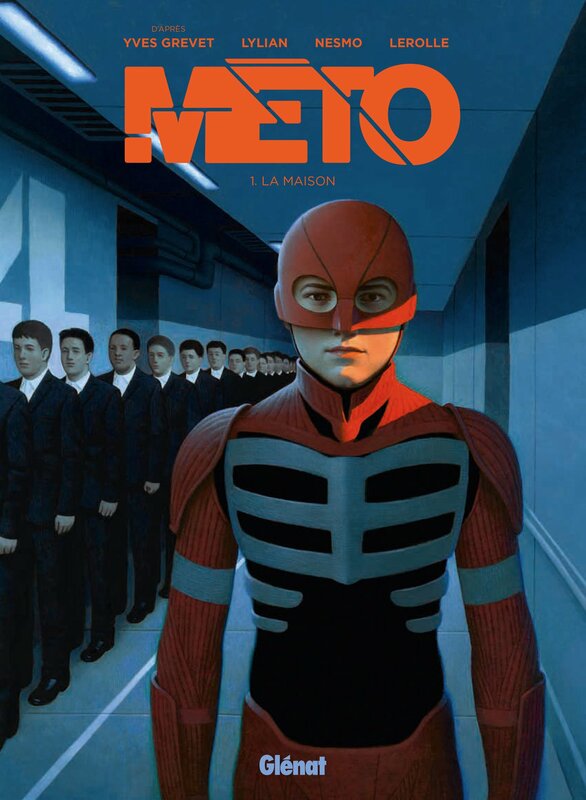 The graphic novel adaptation of the novel Méto by Yves Grevet was released on June 6th, 2018. I created the illustration for the cover. Glénat publishing.